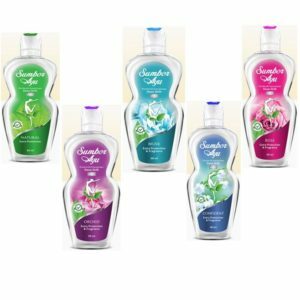 Feminine Hygiene with special formulation of Olive Leaf Extract, Chamomile Extract and Vitamin E that is adjusted to natural pH balance of feminine area during menopause. Helps to reduce excessive vaginal liquid secretion, irritation as well as unpleasant odour in a feminine area. Natural feminine wash that is formulated from Piper Crocatum and Kacip Fatimah Extract that cleanse and reduce unpleasant odour from the feminine area. 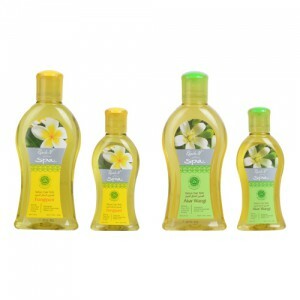 Available in a soft flowery fragrances that will make you feel refresh and confidence in a very natural way. The pure-boiled betel (godokan sirih), a herbal traditonal heritage with HALAL label, protect your feminine area from vaginal liquid secretion, irritation as well as unpleasant odour. Feminine Wash made from parameria laevigata and kacip fatimah exctract to tighten vaginal muscles for women. 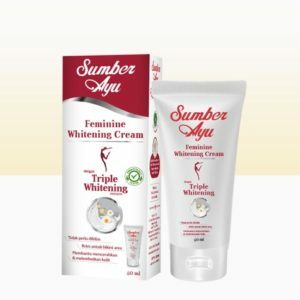 Also enriched with piper leaf and curcuma extract to protect feminine hygiene from fungi and unpleasant odor. Special formulation of Manjakani Extract and Gambir Extract to cleanse woman’s intimate organ and to remove unpleasant odor. Help to give tightness feeling in vaginal area that will boost self confidence for intimate pleasure. 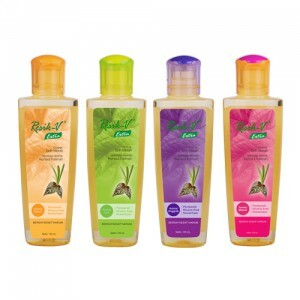 Feminine Wash that made from piper leaf extract with floral fragnance. Piper leaf essense known hereditary, good for feminine area that contains natural antiseptic. Available in 4 variants: Rose, Canaga, Orchid, Piper Betle. Feminine natural formula with betel piper and kacip fatimah. 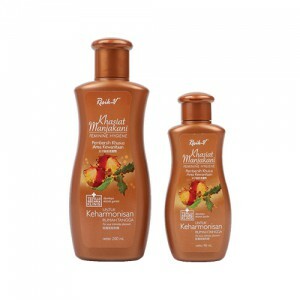 Resik V Spa is a product development of ratus treatment of Javanese heritage since ancestors era.